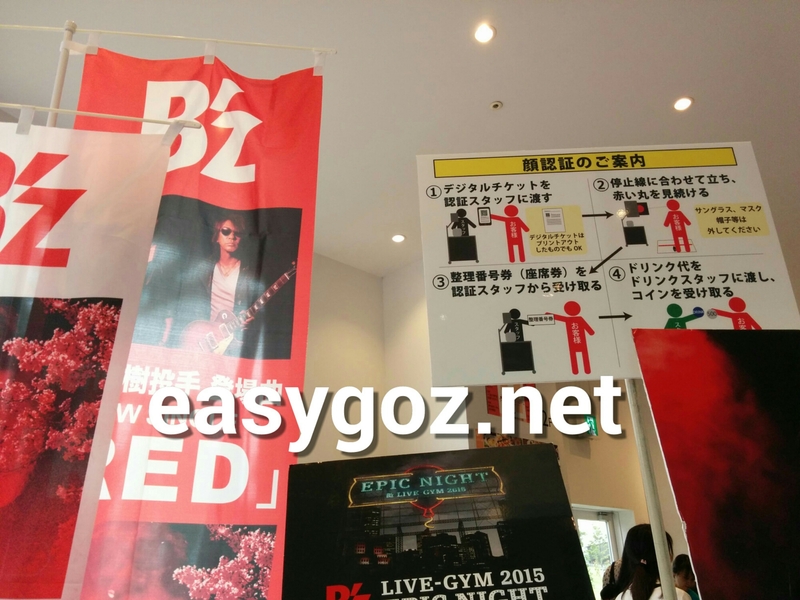 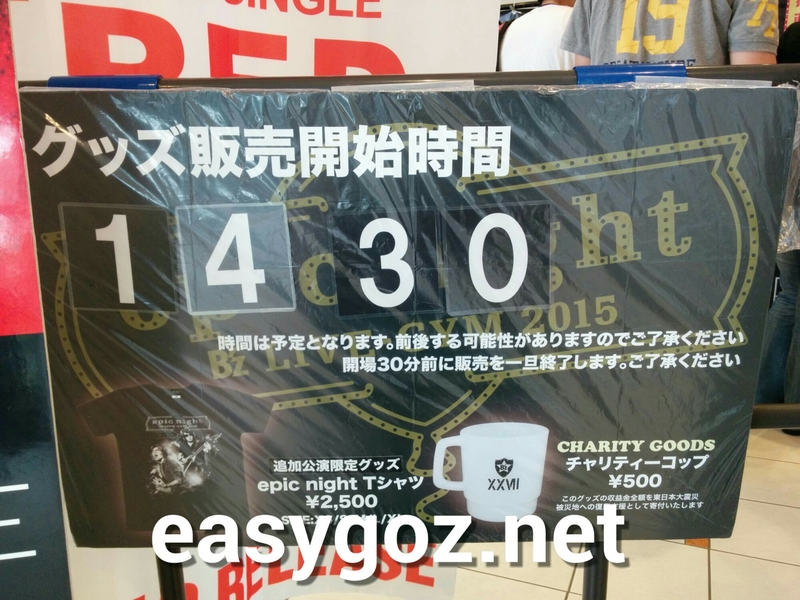 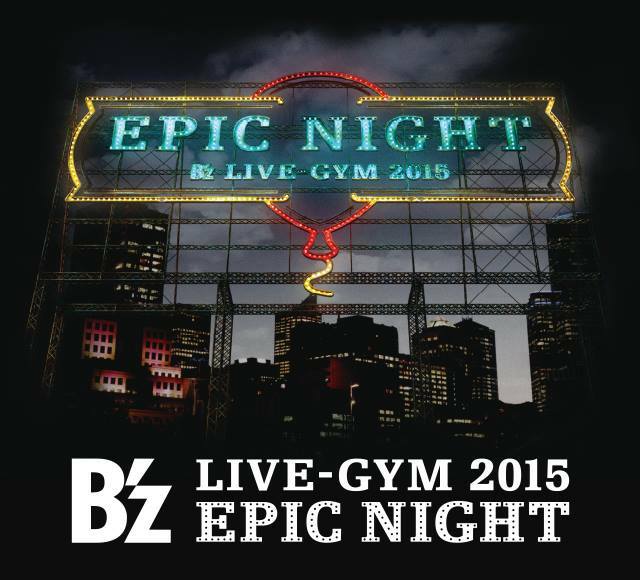 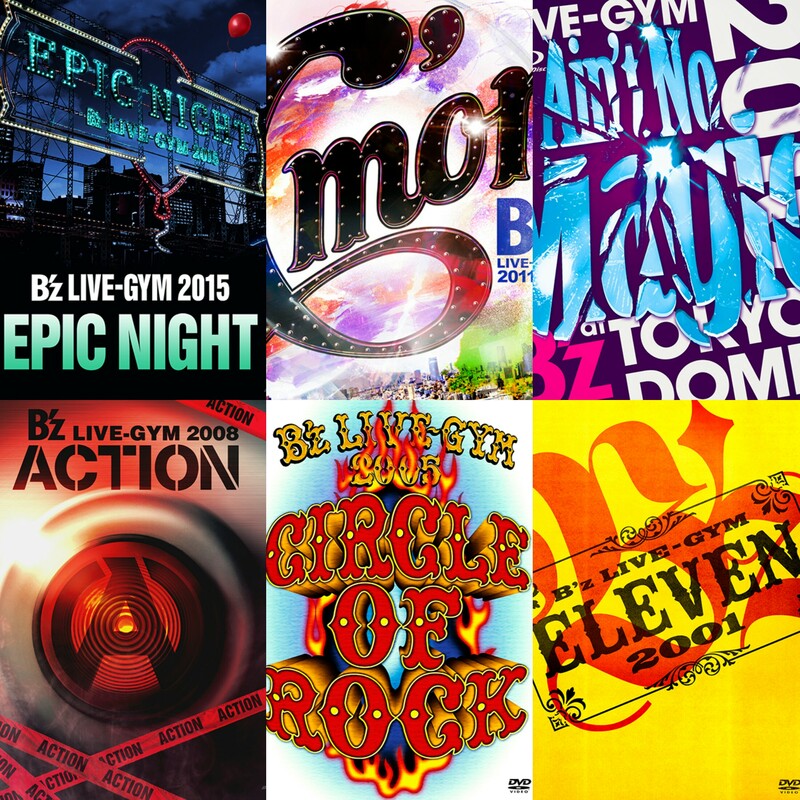 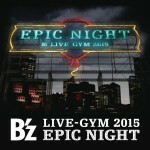 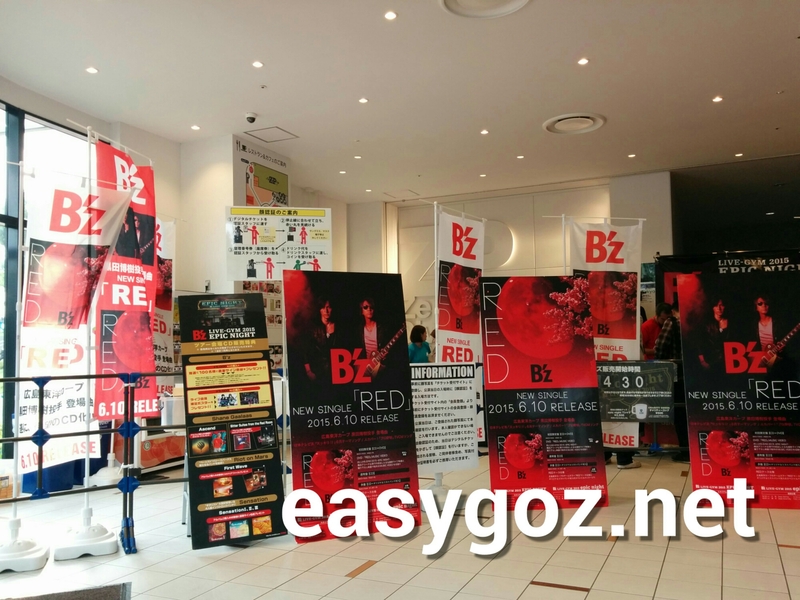 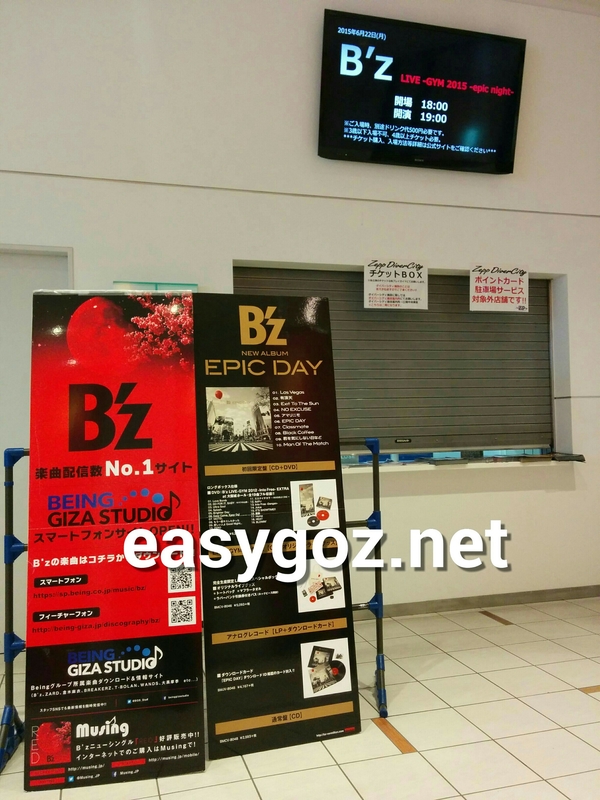 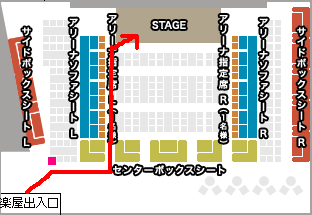 B'z LIVE-GYM 2015 -epic night- at ZEPP DIVERCITY.We are waiting here!! 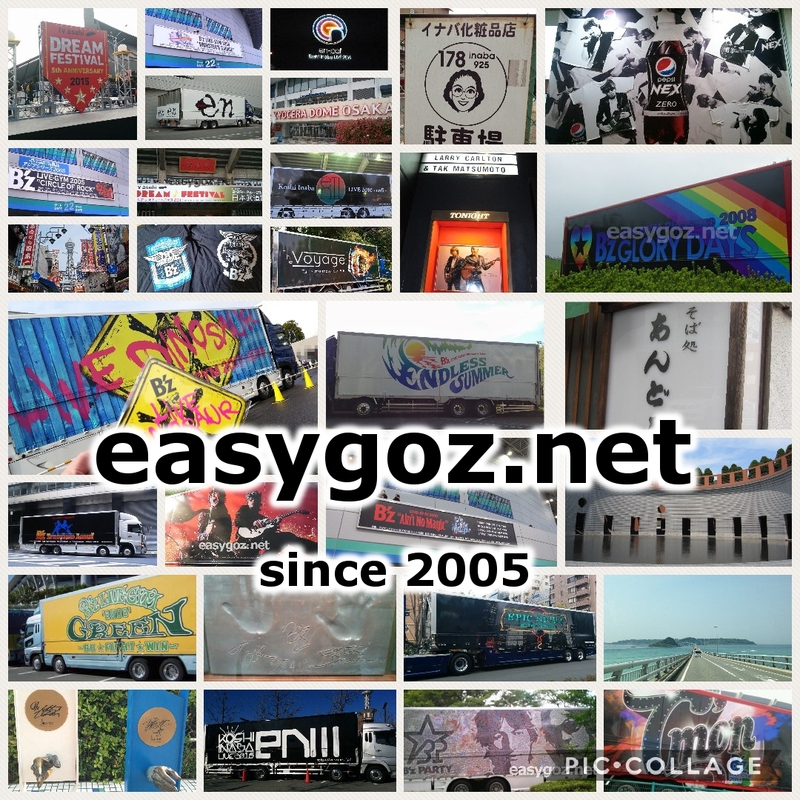 Wonderful energy in the air! 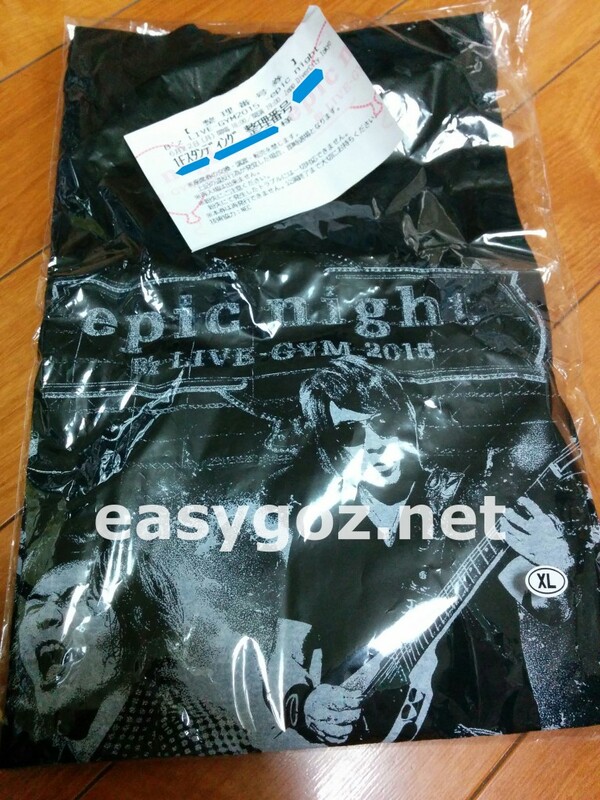 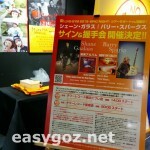 Thank you Tokyo!! 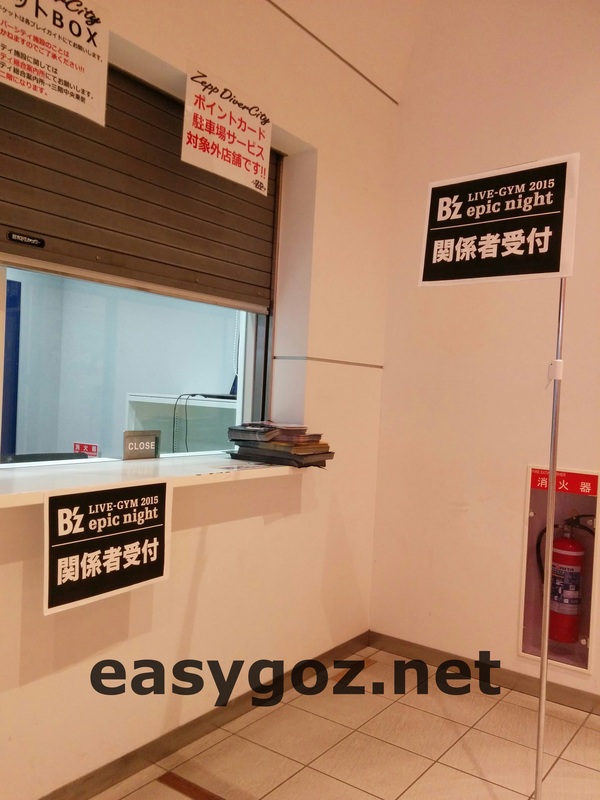 Karaoke and too much sake!